See your new home today! 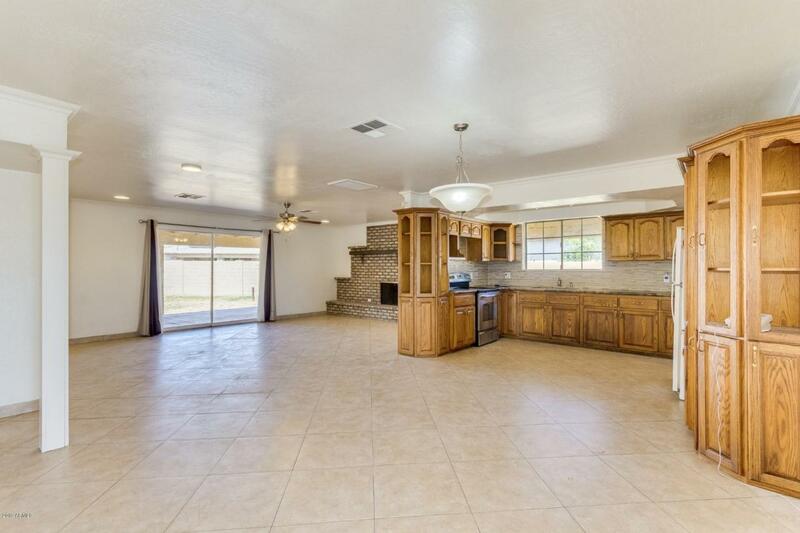 Beautifully open floorplan, title planked flooring, natural lighting. 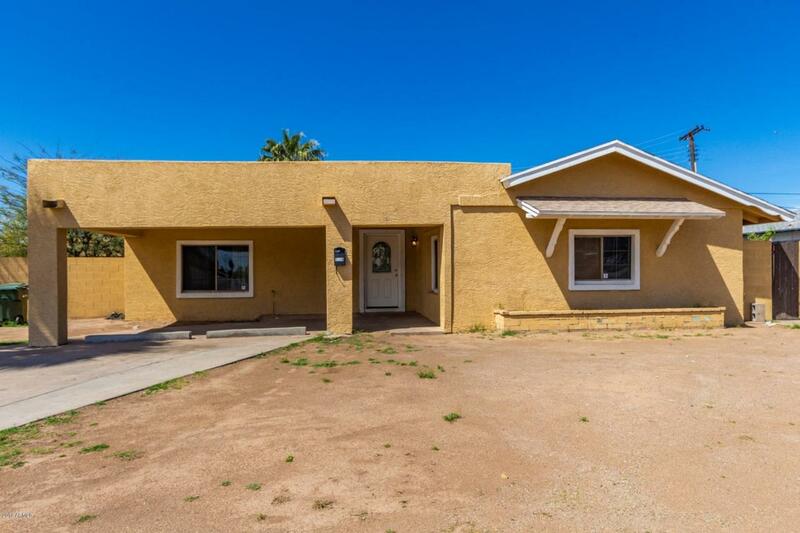 Kitchen has been tastefully updated with granite countertops, stainless steel appliances, and an eat in kitchen. 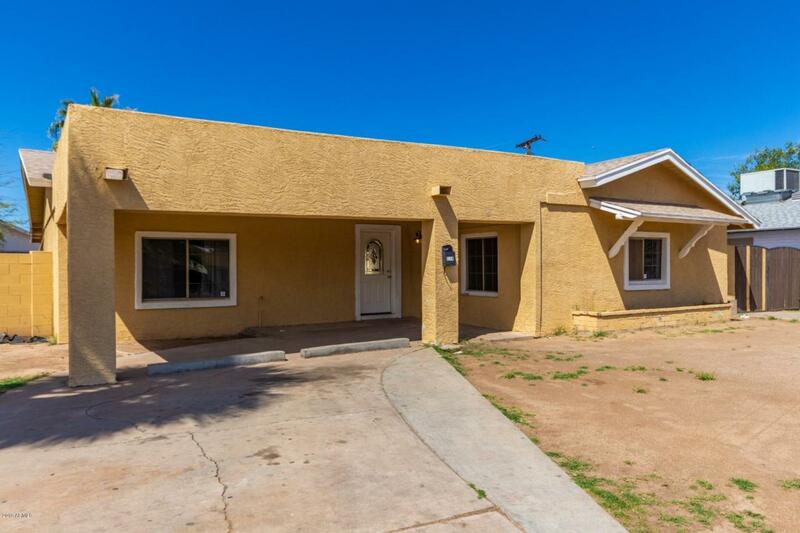 Spacious bedrooms with updated bathrooms. 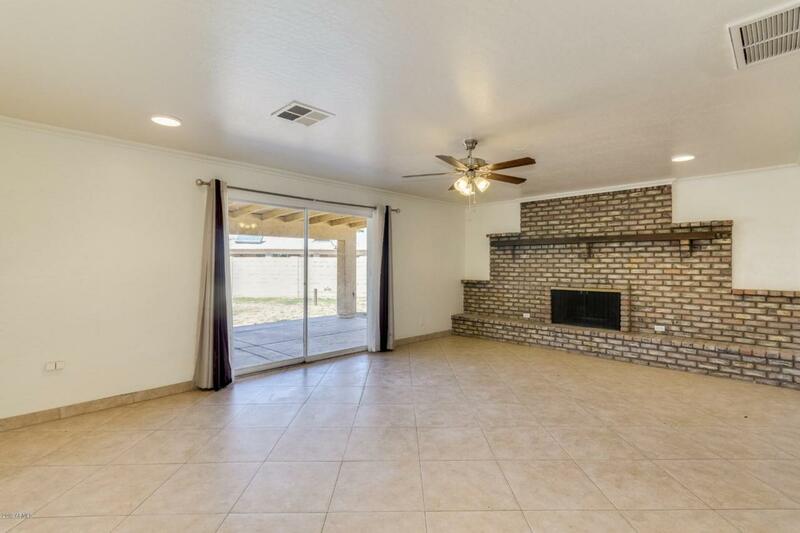 The backyard is a blank canvas waiting for your personal touch. Don't miss out on this beauty!